I am Md. Reajul Islam proud to be the moderator of BUTEX Spinner’s club. It was my long cherished desire to create a platform where Teachers, Students & Alumni of Yarn Engineering Department can work together. 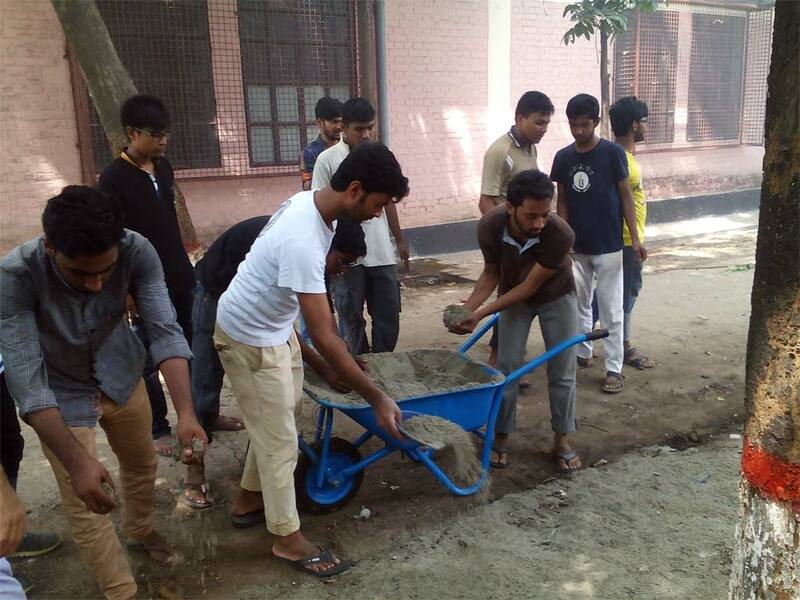 Finally, some energetic students of YE department have started this club to fulfill the desired purpose. I hope this club will play a vital role for the betterment of spinning sector. Also the club will make opportunity with modern technology of the spinning sector among the students. After establishment the club we have already arranged some unique events & it will be continued. We are hopeful that BUTEX authority will support us as in the future as like as present. From my position I shall always provide support for the success of this club. 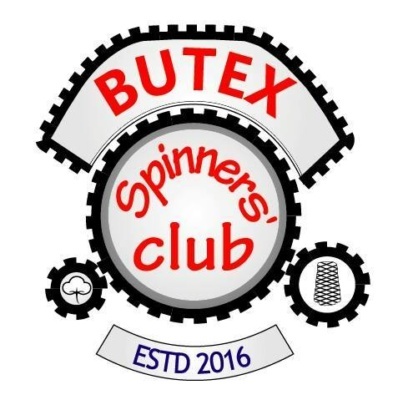 BUTEX Spinners’ Club was established in 2016 for nurturing an agile culture among the spinners. This club aims to challenge, innovate and strive for a solution that makes the spinning sector more effective, more affordable and more efficient. It organizes seminars on a regular basis to enable the students to respond quickly and intelligently to the changes those are occurring in the spinning sector around the world. Moreover, the club organizes workshop where the upcoming yarn engineers can discuss about their present research with the teachers. BUTEX Spinners Club publishes yearly magazine and quarterly wall magazine to catch up with teachers, alumni’s and existing students so as to magnify the legacy that had been bestowed upon all of us. This club also arranges industrial tour to provide the opportunity to the students to realize their full potential in research field and job premises. As a representative of one of the most important sectors of the country, the ultimate mission of this club is to make Bangladesh proud and work for a better tomorrow. Want to be a leader of the society?